The dynamic, active team here encourages visitors to discover the most significant features of past life in Llagostera. The house itself, Can Caciques, was built onto one of the towers of the fourteenth century medieval walls. Exhibition showing the evolution of the medieval centre of Llagostera, from the twelfth to the seventeenth centuries, using audiovisual material, panels with graphics and text and original features of the building itself: a tower, part of the wall and the moat. Cork (forest owners, eighteenth to the nineteenth century stopper workshops, industrialization in the nineteenth and twentieth centuries, and corkboard). Land (tilling, planting, mowing, beating and organizing the harvest). 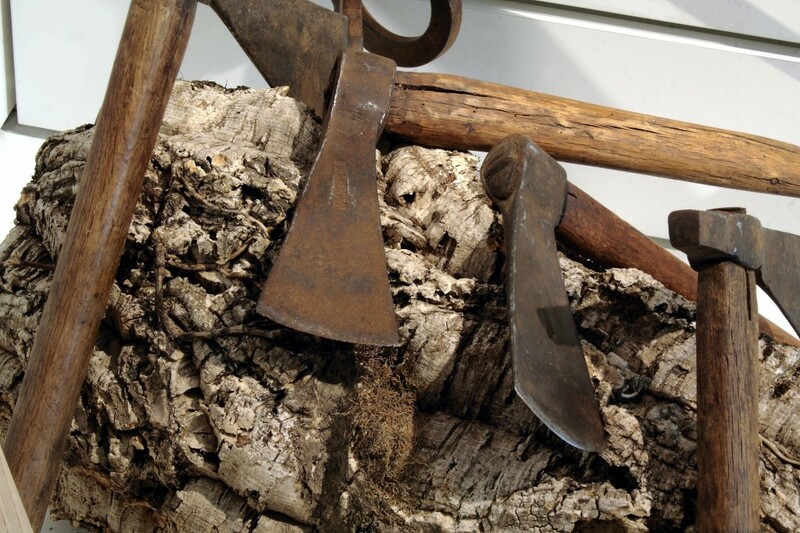 Wood (charcoal, clogs, pipes and baskets). 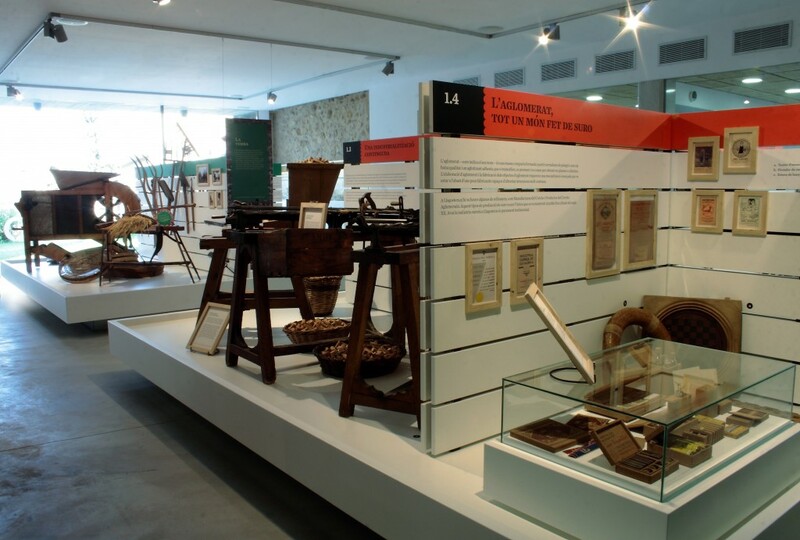 Periodically Can Caciques puts on special exhibitions to display some of the pieces of the ethnological collection that are not visible in the permanent exhibition, showing specific aspects of domestic life, industry and crafts or folk customs in Llagostera. There is also a small space to display a collection of archaeological pieces found on different sites in the 60s and 70s, in archaeological digs. Thanks to the donation of this archaeological collection to the borough, some of the prehistory and early history of Llagostera has been recreated. Monday to Sunday, 10h to 14h. Source: Information provided by the Can Caciques Interpretation Centre.